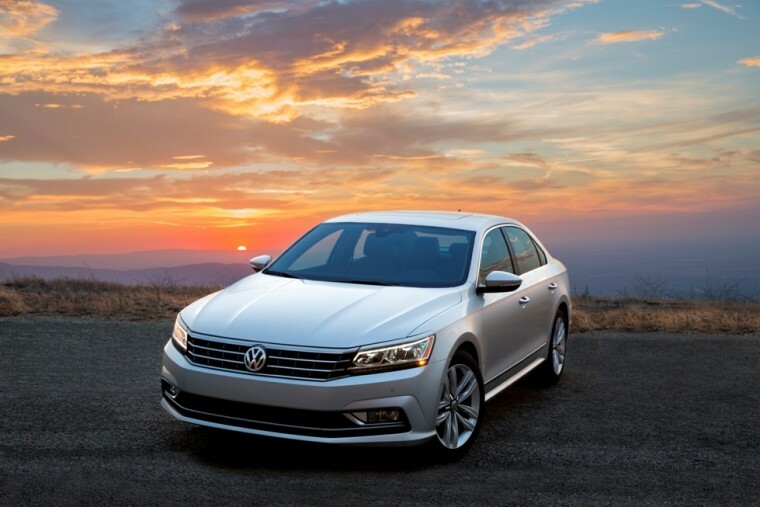 The all-new 2016 Volkswagen Passat was unveiled in September, and it is ready to impress buyers worldwide. Today, Volkswagen announced that this next generation vehicle will carry a starting MSRP of $22,440 for the 1.8T S Model with automatic transmission. This is the same MSRP of the previous generation’s base model when also equipped with automatic transmission. According to the automaker, the new content and enhancements being presented with the 2016 Passat amount to $1,315 in advancements per vehicle, making the constant MSRP impressive. The 2016 model year’s updates include a new hood, grille, fenders, bumpers, and available LED headlights and taillights on the exterior. Inside the vehicle, drivers will see a newly designed instrument panel that is clear to read, VW’s latest MIB II infotainment system for those long road trips that is ready for Apple CarPlay or Android Auto to work well with the owner’s smartphone. Upgraded materials make the Passat’s comfortable ride even better than before, and the addition of piano black and chrome trim will add a refined finishing touch. The 2016 Volkswagen Passat will be built right here in America, at the VW manufacturing plant in Chattanooga, Tennessee. It’s the only LEED Platinum-certified manufacturing facility in the world, which shows VW’s commitment to the environment. Volkswagen has not yet announced a date for this new car to arrive at dealerships, so keep your ears and eyes open for that announcement.